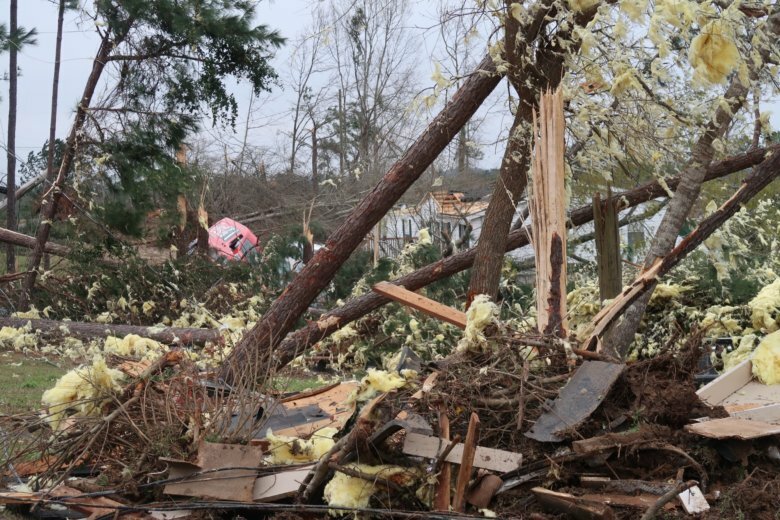 The deadly tornadoes that struck Alabama on Sunday killed at least 23 people and injured dozens more. Search and rescue crews are still looking for the missing in the rubble. You can also give to the Alabama Governor’s Emergency Relief Fund which provides money to families in the long run after disaster strikes.